HF Markets has been approved for a license by the Financial Conduct Authority in the United Kingdom for providing financial services in the country. This comes in the wake of the firms expansion in the United Arab Emirates. 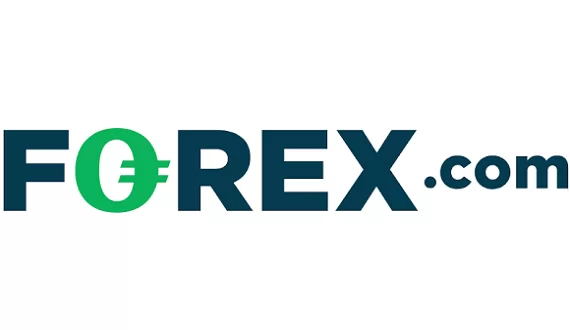 Less than a month ago the Forex brokerage received the green light from Dubai Authorities as well. The UK subsidiary of HF Markets Group, HF Markets (UK) Ltd. now falls under the regulatory oversight of the FCA with a firm reference number 801701. 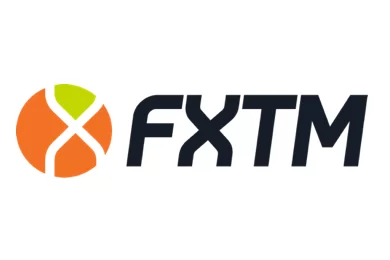 This is yet another major expansion for the HF Markets brokerage group known in the Forex trading world by the name HotForex. The FCA is among the most prestigious regulatory agencies, if not the most, and a license by it carries great weight in the UK. Furthermore, it is a clear-cut sign for British traders that HotForex means business and is ready to walk the extra mile. The HF Markets groups already operates around the globe, its subsidiaries holding licenses from the Cyprus Securities and Exchange Commission (CySEC), the Dubai Financial Services Authority (DFSA) and the South African financial regulator, FSCA respectfully. 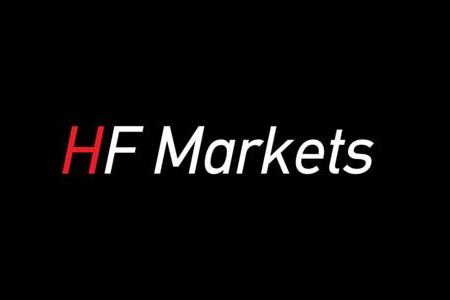 The UK broker brand of HF Markets is already active via the website www.hfmarkets.co.uk. It provides UK traders with a wide range of trading instruments – more than 150 – as well as access to the foremost trading terminal at the moment – the MetaTrader5 trading platform. Furthermore, clients may choose from three different account types, all of which with very favorable trading conditions.